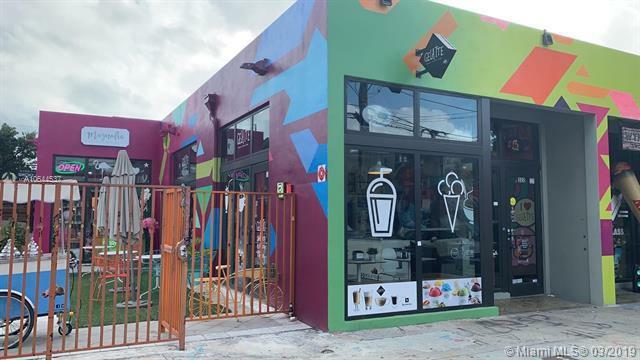 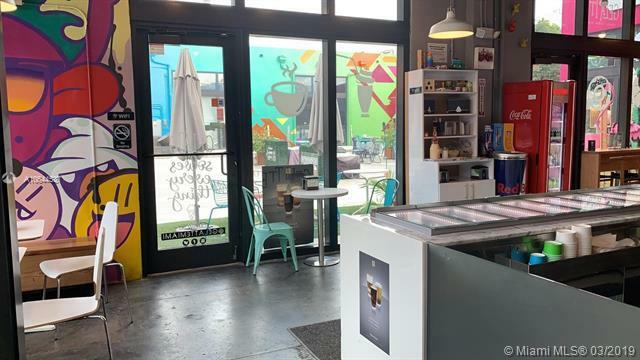 Imagine having your own business in the heart of the design district of Miami, Wynwood. 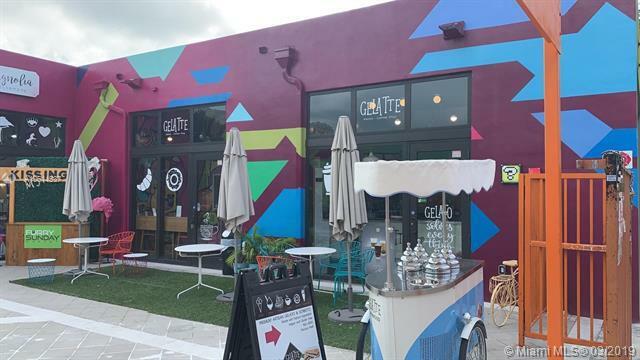 Surrounded by street art and a few steps away from the famous Wynwood walls with thousands of tourists from everywhere flooding the city. 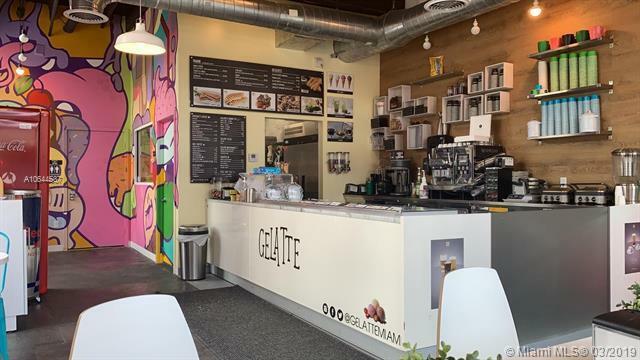 The success opportunities are only limited for your imagination.Gelato Ice cream, Deli and coffee, is the chance you were looking for.